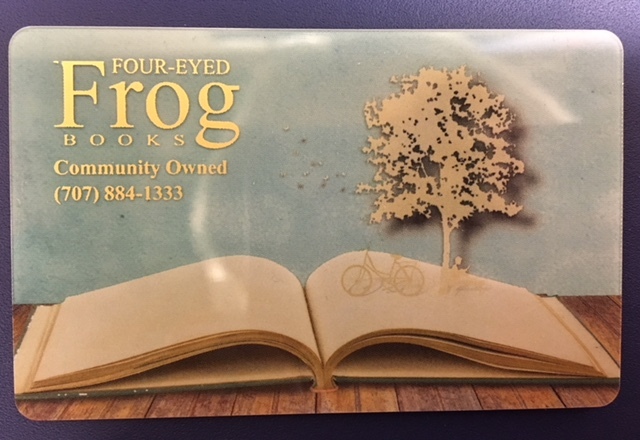 Did you receive a Gift Card for Four-Eyed Frog Books? To make a purchase with your gift card, simply let us know the title and author of the book(s) you'd like (you might find the SEARCH FOR YOUR BOOK tool in the column to the right helpful if you haven't chosen your book yet). Then select one of the four steps below to place your order. Click here to order by email. Please include your name, the gift card number, as well as the title and author information. Give us a call at 707-884-1333 to order by phone. 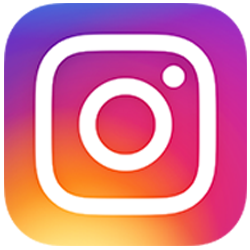 Go to the My Account heading at the top of this website and set up an account for yourself (you only have to do this once). When checking out, select PAY AT STORE as your payment method. Your Four-Eyed Frog Gift Card account will automatically be reduced by the amount of your purchase. If your purchase exceeds the amount in your account, you will be given the opportunity to pay the balance by credit card or check. You're also welcome to add to your account at any time. If you live in the Continental United States you will not be charged for shipping. If you live outside of California, there will be no charge for sales tax.